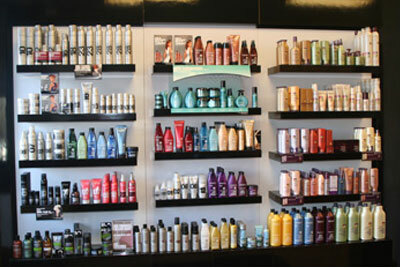 Salon 877 offers Redken products exclusively. Create the amazing styles seen at New York Fashion Week-everyday. It's easy with Redken Styling. The high-performance products offer strength, protection and control, so hair benefits at every step of the styling process. Within the collections, each product has a number that represents the amount of control it provides. The higher the number, the greater the control. Face makeup! Salon 877's exclusive line of make applied at the end of your visit. Like what you see? Take some with you to maintain your look everyday.